Have you ever seen a friend with a strange deck of cards and wondered what they were for? Chances are they were Tarot cards, an amazing way to get extrasensory insight. 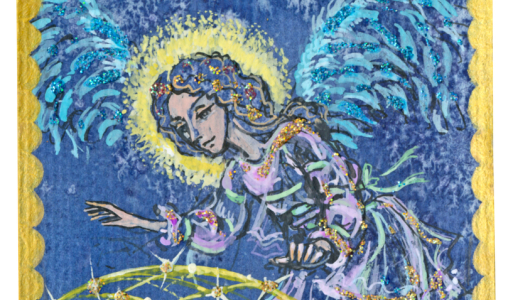 Have you thought about how to find a Tarot card Reader? So what is Tarot Card Reading? Tarot is one of the oldest forms of fortune telling known to man. A Tarot deck is a deck of cards, usually 78 cards, that is used by someone who is skilled in the reading of them. Depending on the type of reading that you are wanting to have, the Reader will consult the cards to show them what you are needing to know. Tarot cards have been around since the 15th century and are still one of the worlds most common ways of divining into the future. 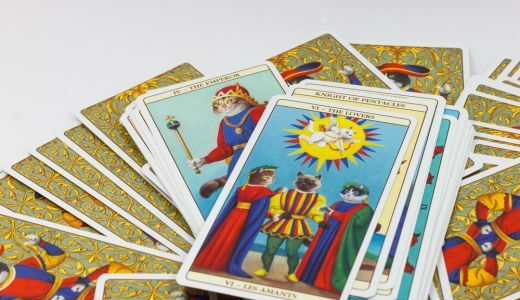 When someone sits down to do a Tarot reading for you, they typically shuffle the deck well while they are concentrating on you or the question that you are wanting to find the answer to. They cut the deck and then begin the reading by laying out a certain number of cards. This number depends on what type of reading that you are having. The number is usually an odd number, though some will use even numbers in certain types of readings. You don't have to be someone who believes in Tarot to benefit from a reading, usually the cards will make a believer out of you. No one has really been able to explain why the cards are able to divine the future. It could be in the cards, but mostly it is the cards in the hands of someone who knows how to use them. You Reader should be someone who is experienced in Tarot and feels as though their deck is a deck that speaks to them directly. Everyone has something in their lives they need support for. Sometimes it may seem that there is no solution to be found. But now that you have the answer to the question of what is Tarot Card Reading, you have the key to open that door. 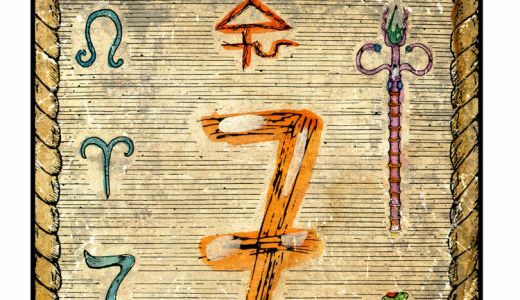 If Tarot is a form of psychic reading that you feel close to, you should have a reading done at least once during the four major seasons of the year. They can help you get an outlook on the things to come and actions that you may need to take to prevent disaster. If you would like more information on what is Tarot Card Reading and how they can guide you, we can help. Contact one of our gifted psychics today and get the answers you need.